The world's oceans are divided into five "zones," where a diverse array of marine species and ecosystems can be found at different depths. 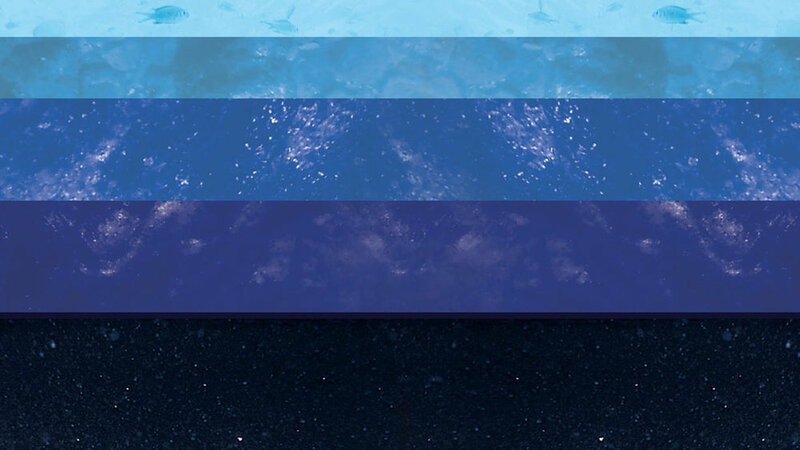 The amount of sun light, temperature, and salinity of the water changes from zone to zone. Some species can only survive in the oceans' sunlit uppermost layer, while others must dive deep to find food. Explore the layers of the oceans at this family-friendly festival, interact with scientists, discover amazing critters, and celebrate science under the iconic blue whale.